This morning our intermediate group had surf lessons at Mushroom Rock. 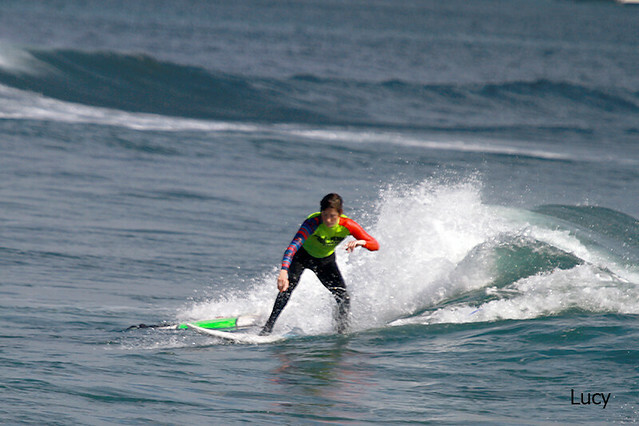 A lot improvement already has been made in surfing skills of our learners but there is no room for complacency. 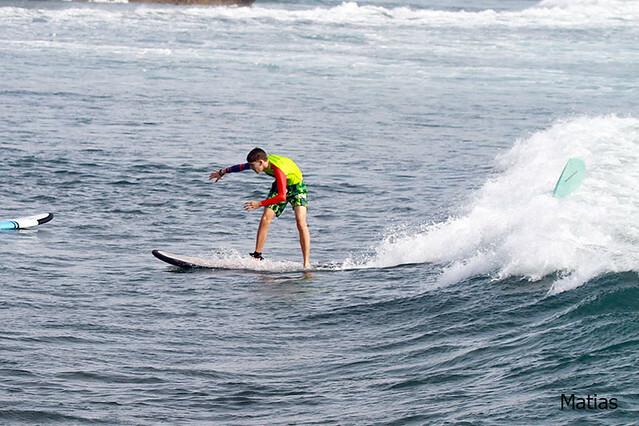 Surfing is an endless learning our surfers know that. Conditions today were a bit windy with fresh cross shore and bumpy but still comfortable for productive surf lessons. Swell is still small and waves are waist high to chest head high size. 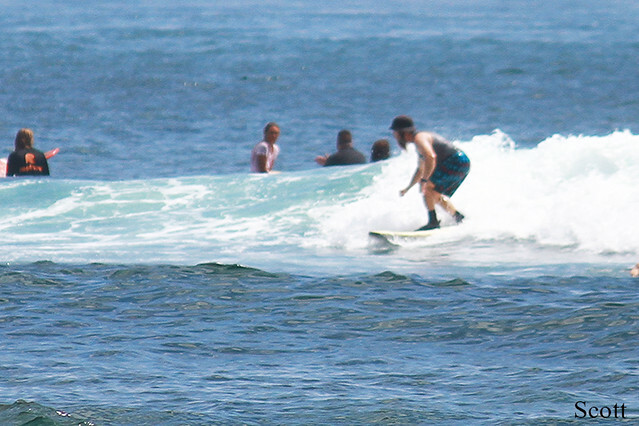 Beginners group, in the meantime, surfed Padang Padang beach this morning. Notwithstanding the light rain conditions were pretty comfortable for learning. Waves are knee high to waist high. 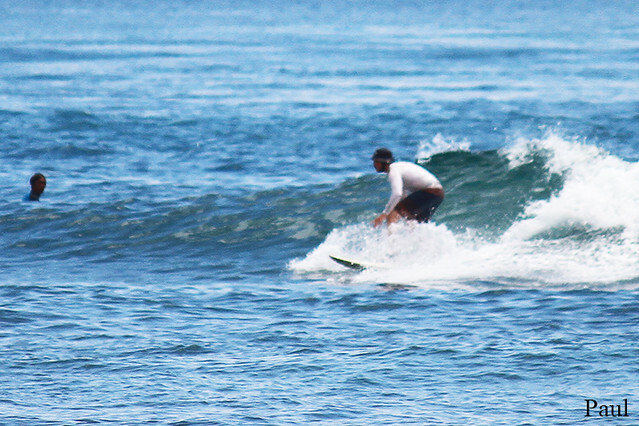 Intermediate Group surfed at Mushroom Rock Nusa Dua at morning, the condition clean, light wind, good waves, sunny, swell sizes smaller than yesterday. Everybody had fun session (see photos). Advanced group surfed at Geger Right, swell size smaller than yesterday, light wind, sunny, everybody had challenging session. Beginner Group patroled at Black Stone, swell size just like yesterday, sunny light offshore wind, everybody enjoyed the session. 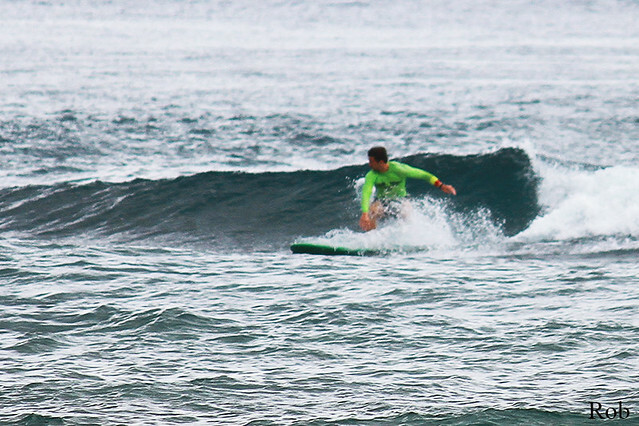 Beginner Group Patrol at Mushroom Rock, which was shoulder to head high on some sets, clean condition and great waves. Everybody had fun session (see photos). 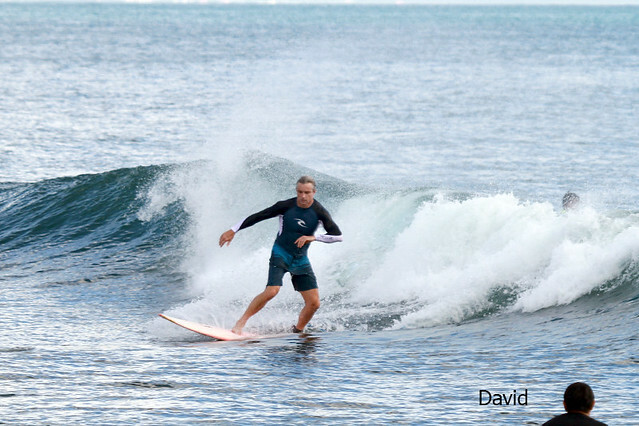 Intermediate Group surfed at Sri Lanka, over head high on the sets, clean offshore wind, great waves, sunny light offshore wind. 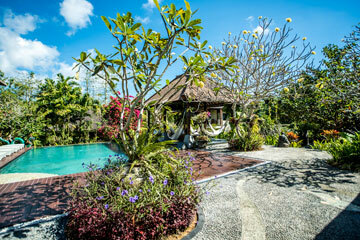 Everybody enjoy the session. 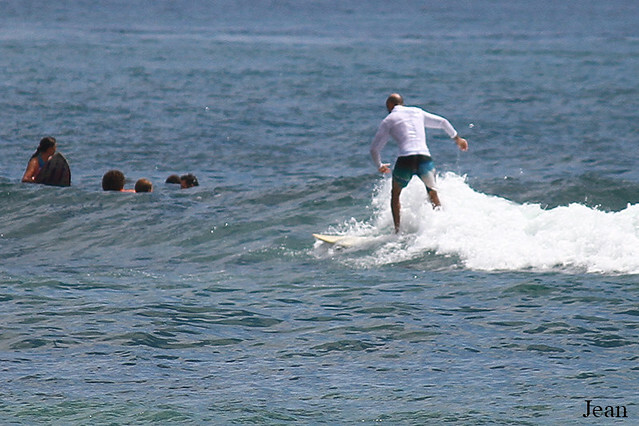 Advanced Group surfed at Nico Beach, Over Head high on the sets, really great waves, everybody had challenging session.